LOCAL. RELIABLE. SAFE. DUBLIN TAXI. VIP Taxis is a leading taxi provider with a 40-year tradition. We provide safe, reliable, courteous and prompt service 24 hours a day, 7 days per week. Our reputation is built on the punctuality, safety and reliability of our services tried and proved over years of experience and hard work. We treat every passenger with utmost respect, making sure they have a pleasant and comfortable drive, and arrive at their destination on time. Our dispatch centre is always ready to meet the clients’ transportation needs. We monitor all of our taxis in Dublin, know which one can get to our clients the fastest and can give them accurate pick up and drop off times. Taxi services are available 24 hours a day, 365 days a year. Whether our clients need to get to an early morning meeting, or have a late-night flight to catch, we are there to make sure they arrive on time. The drivers are carefully selected, and vetted by the An Garda Síochána. 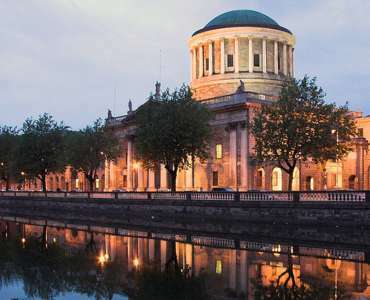 They know Dublin like the backs of their hands and always choose the shortest and fastest routes to the client’s desired destination. 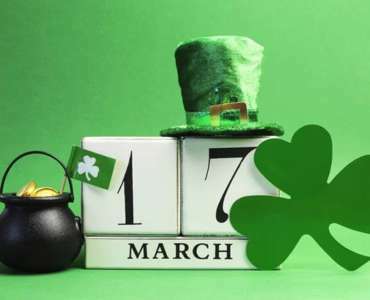 We provide fast and stress-free transportation, from any part of Ireland to Dublin Airport or from the Airport to the city of Dublin and surrounding areas. We make sure our driver is at your place on time or is waiting at the meeting point as soon as you pick up your luggage. Book your next Dublin taxi ride fast and easy. Receive a notification as soon as your taxi is dispatched. Monitor the location of your assigned taxi in Dublin on a map. 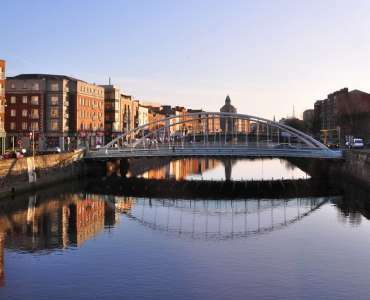 Book a taxi in Dublin, days or weeks in advance. We specialize in corporate transport and provide clients with world-class service. Our taxis are recognizable by our uniformed drivers, impeccably clean cars and outstanding service. The quality and variety of tailored services we offer makes us the number-one choice of numerous corporation. 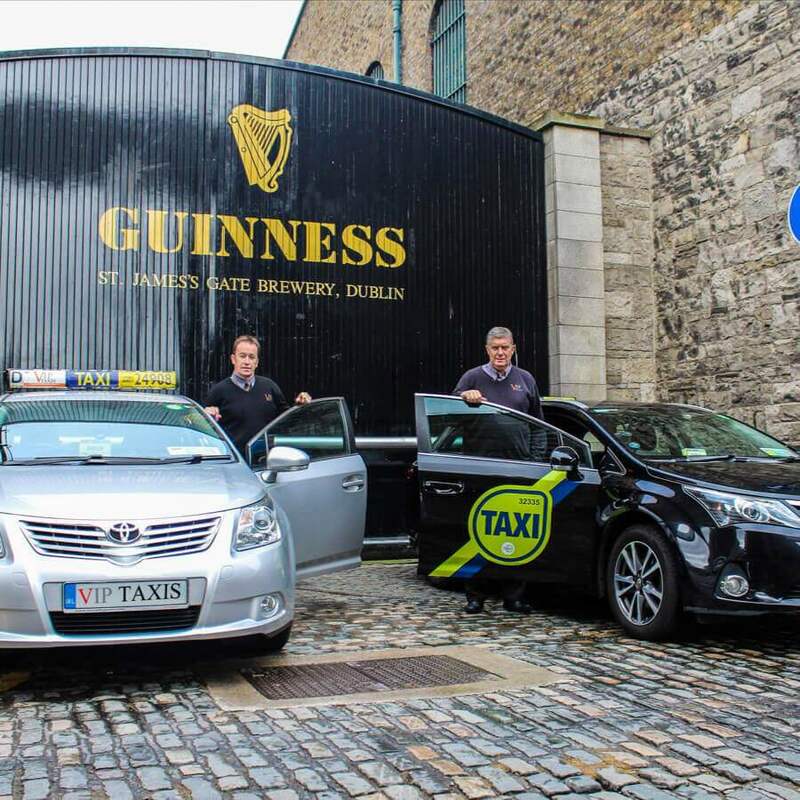 Become a driver at one of the best and most recognizable taxi service providers in Dublin. We offer special training and education as well as numerous benefits to the best and most loyal drivers. We have been using VIP Taxis for several years and are delighted with the level of taxi service they provide. No matter where they are collecting from, we never have to wait for more than a few minutes for a taxi. VIP Taxis drivers are always courteous and friendly and the customer service staff are extremely efficient. The on-line booking facility is great for busy receptionists. We would highly recommend VIP Taxis for anyone looking for a fast, friendly and reliable taxi service. Kind Regards. The Irish Dairy Board have used the service of VIP/ACE Taxis for more than 20 years and we are pleased to say that we find them reliable, efficient and a valuable services to our business. When I mentioned VIP in conversation, she lit up saying ‘I use those guys all the time, they’re the greatest! VIP Taxis have been providing a taxi service to the Children’s University Hospital Temple Street since January 2009. It would be without contradiction to state that VIP Taxis offer an efficient, professional and at all times reliable service the Children’s University Hospital. As a children’s hospital it is very important for our suppliers to be cognisant of the sensitive environment they are serving and this is quite professionalism is very much evident with VIP Taxis. The corporate structure of this company is such that decision making is very efficient and access to senior management is direct and swift when required. We are very proud of our hospitals standards of service and are very demanding off the vendors we choose to help maintain these standard of service and we are happy to confirm that VIP Taxis meet our requirements on a daily basis.